Kinesiotherapy is the application of scientifically based exercise principles for enhancing the strength, endurance and mobility of individuals with functional limitations or in need of extended physical conditioning. 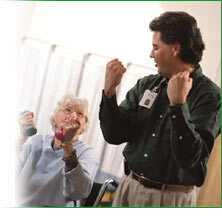 Kinesiotherapists are sometimes called transitional rehabilitation specialists. We provide therapeutic exercise, reconditioning and physical education for individuals who need help transitioning from the critical stage in their injuries or illness to resuming their normal daily activities. Registered Kinesiotherapits (RKTs) provide safe and affordable, and client specific exercise programs for all, especially high-risk populations. RKTs can work in all areas of patient care, however in a wellness center Kinesiotherapy may begin where traditional physical therapy ceases, following the acute phase of treatment for long term injury or illness when a patient needs help returning to normal activities of daily living. RKTS do not simply focus on symptoms or injuries more the recovery to optimal health with utilization of education, therapeutic exercise, and psychosocial behavioral health changes. Looking to Hire a Kinesiotherapist? Download the Recruitment and Employment Packet today! Why Hire a Registered Kinesiotherapist (RKT)? 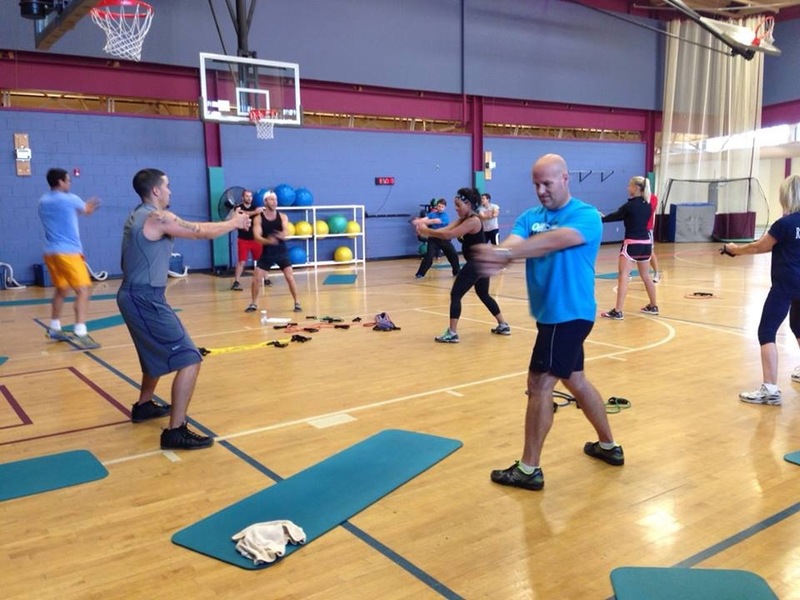 RKTs can provide services in a variety of specialty areas, we specialize in structured therapeutic exercise programs and have a vast knowledge of adapting basic exercise principles and exercises. RKTs can enhance the wellness of your patients by providing a combination of psychological support and physical activity for persons with any level of disability and help every individual reach their fullest potential. RKTs provide consulting services for your new fitness facility to optimize accessibility for a large client base including persons with disabilities. RKTs provide extended physical conditioning to maintain or improve a patient’s level of independence through the clinical application of therapeutic exercise. An RKT is a crucial addition to any medical center as consultants in home safety evaluations and providing equipment recommendations. RKTs help reduce facility or employer costs by evaluating the workplace for injury prevention. RKTs can develop a plan tailored to the unique needs of individual job tasks. Hire an RKT to provide education/training to staff regarding exercise techniques for weight loss, living a healthy lifestyle and functional strength training to prevent injury and keep your employees fit for optimal work productivity.